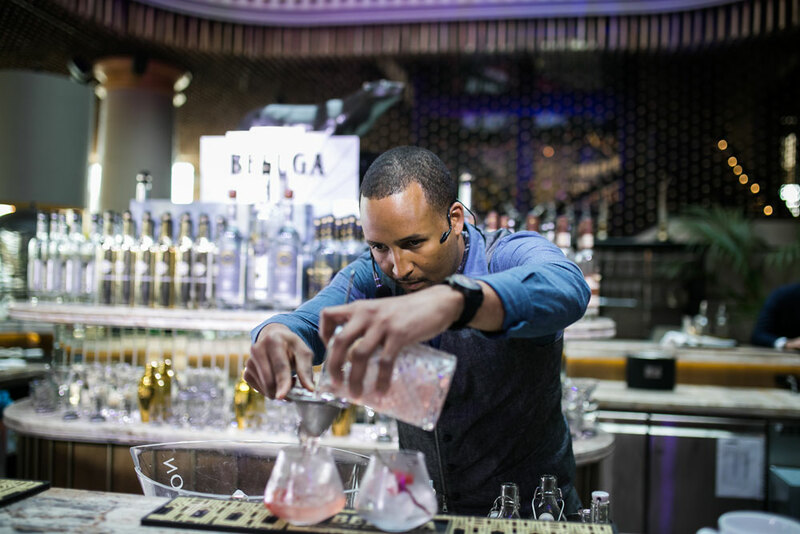 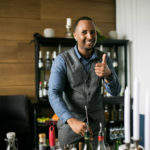 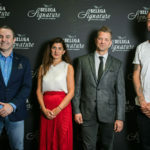 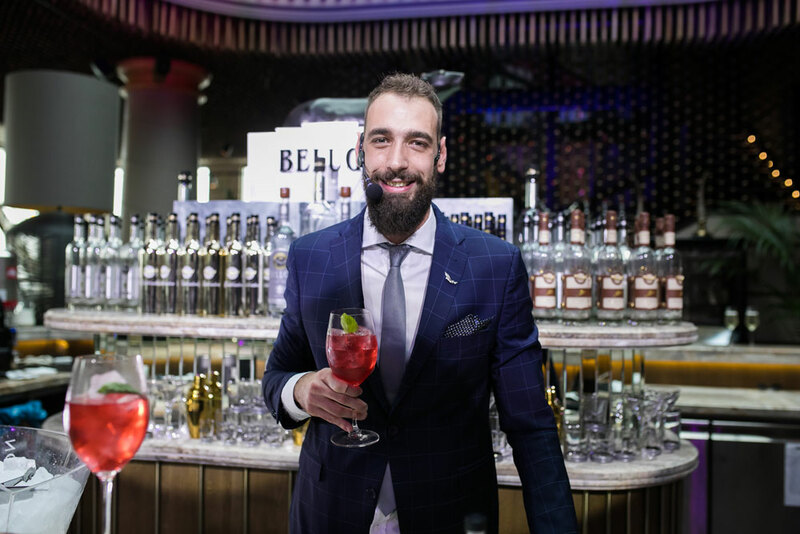 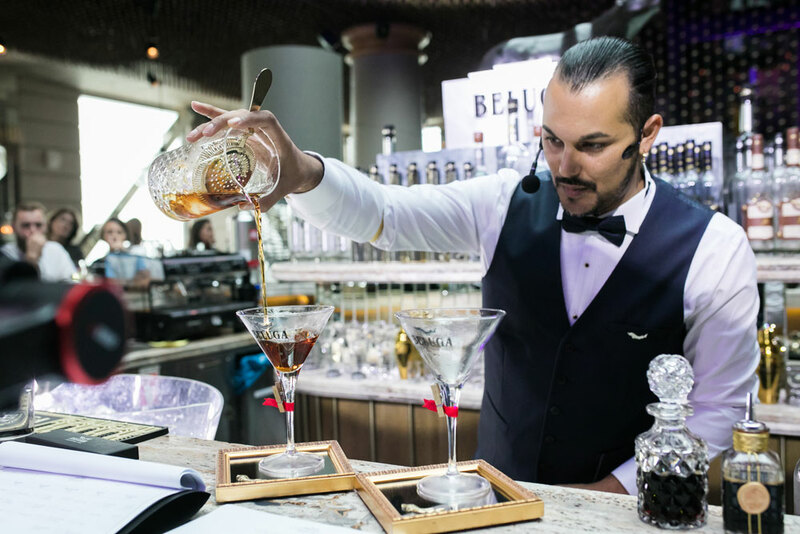 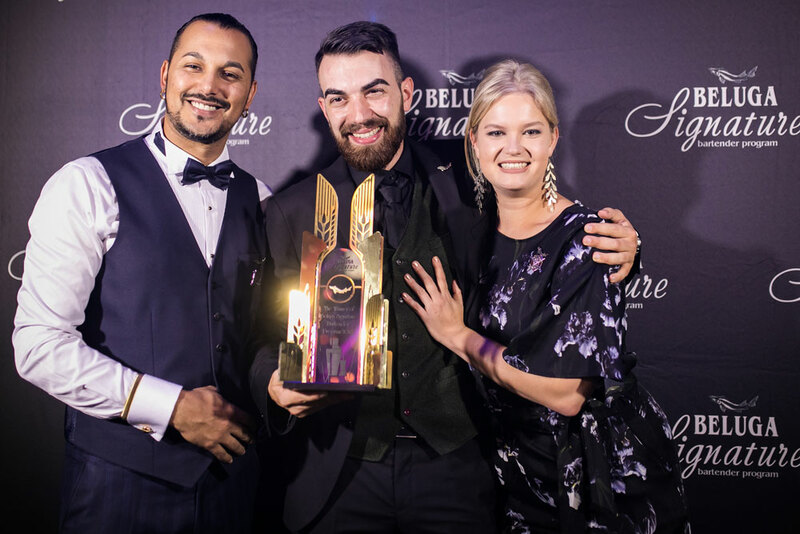 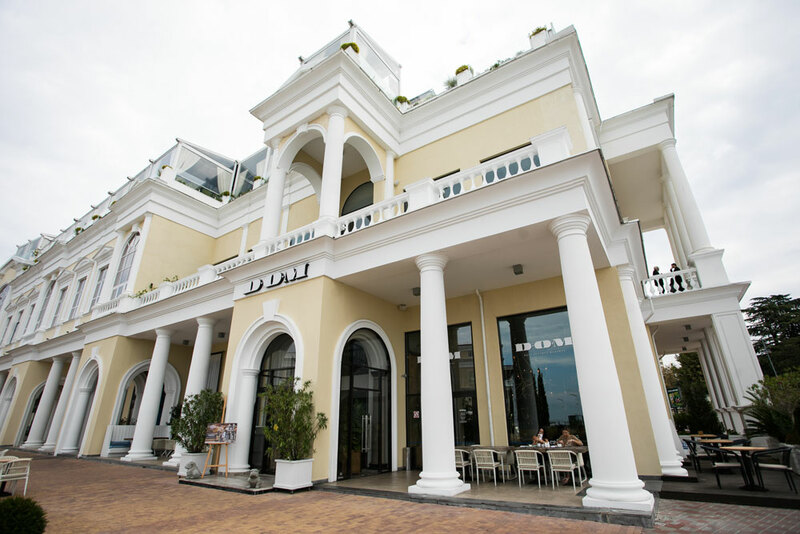 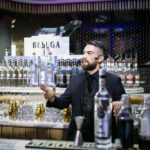 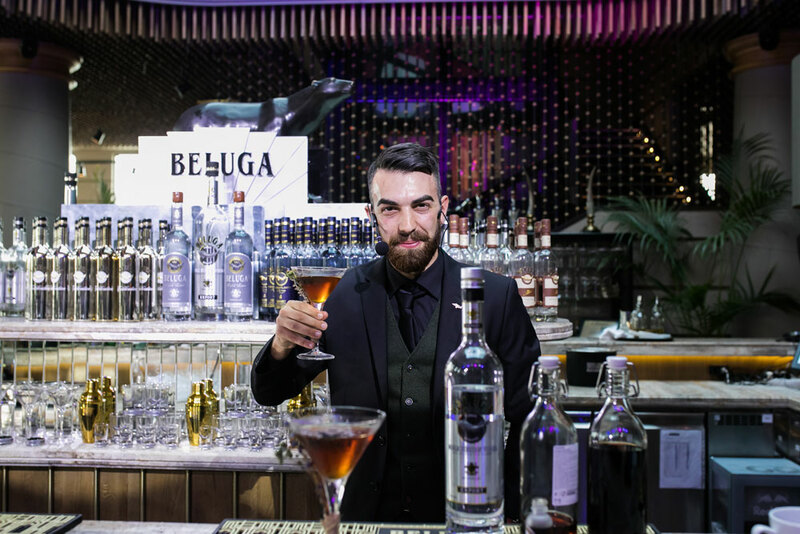 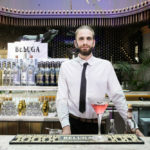 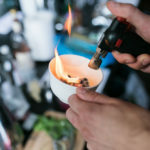 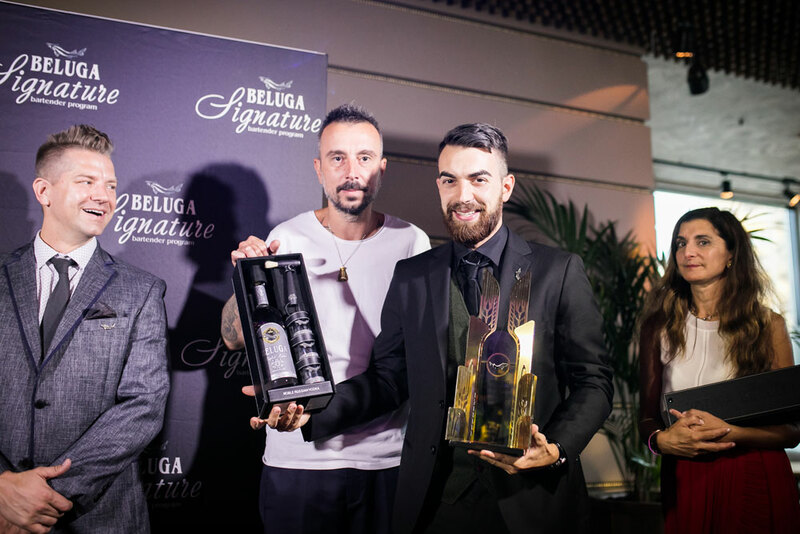 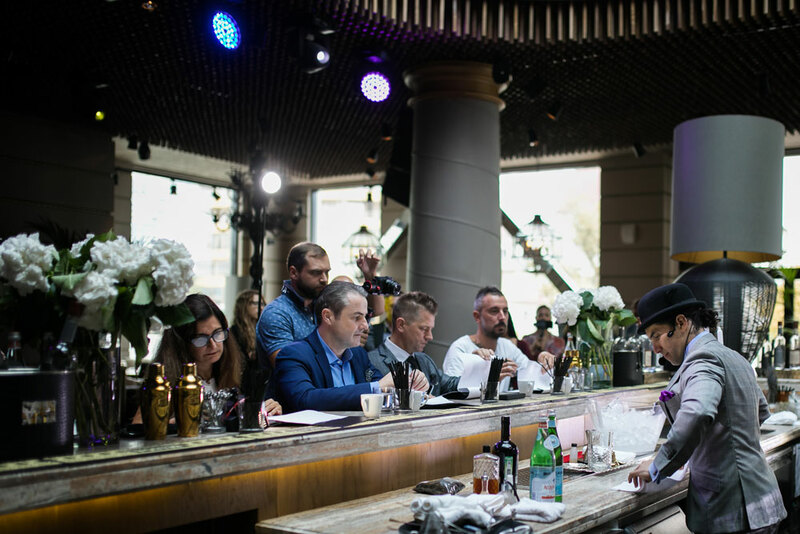 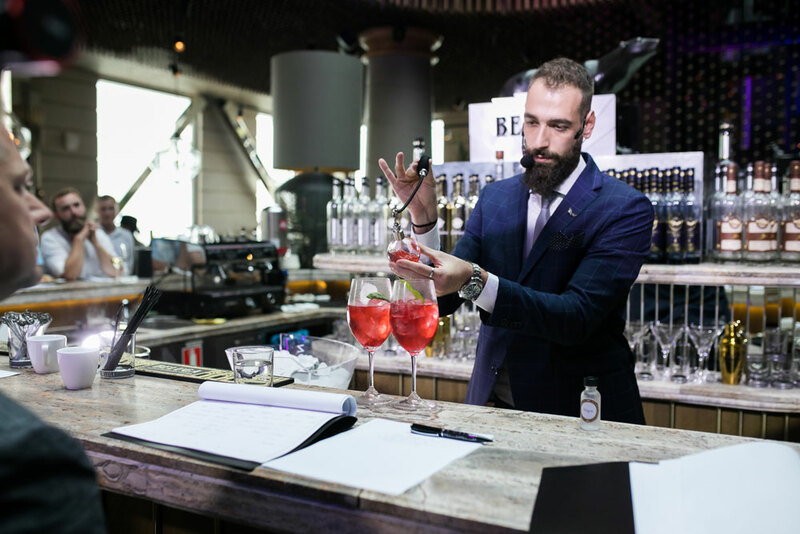 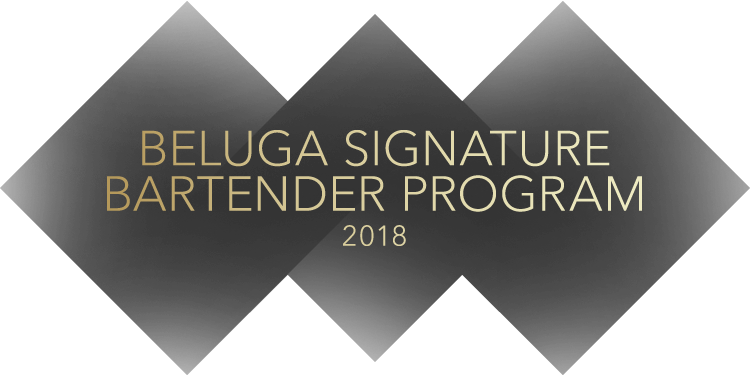 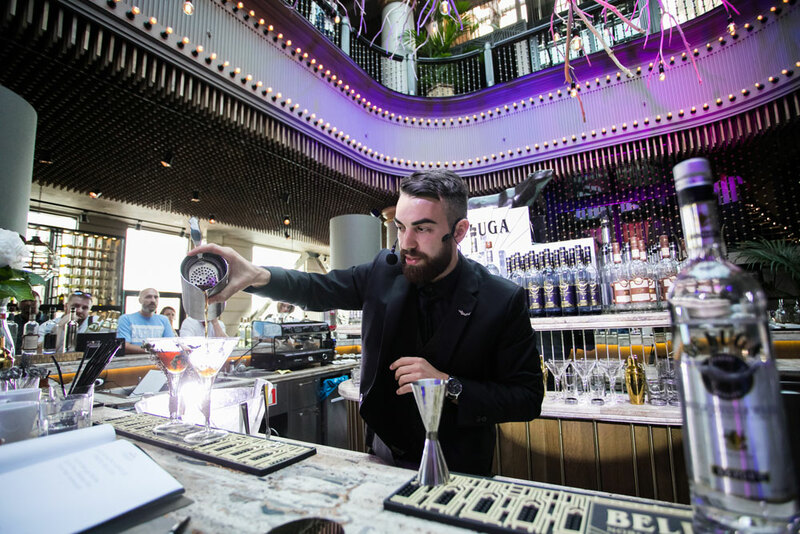 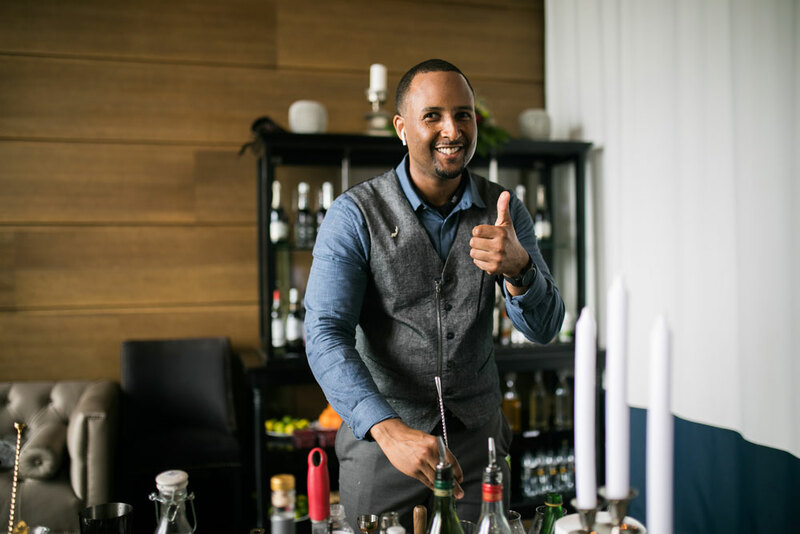 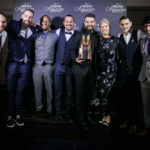 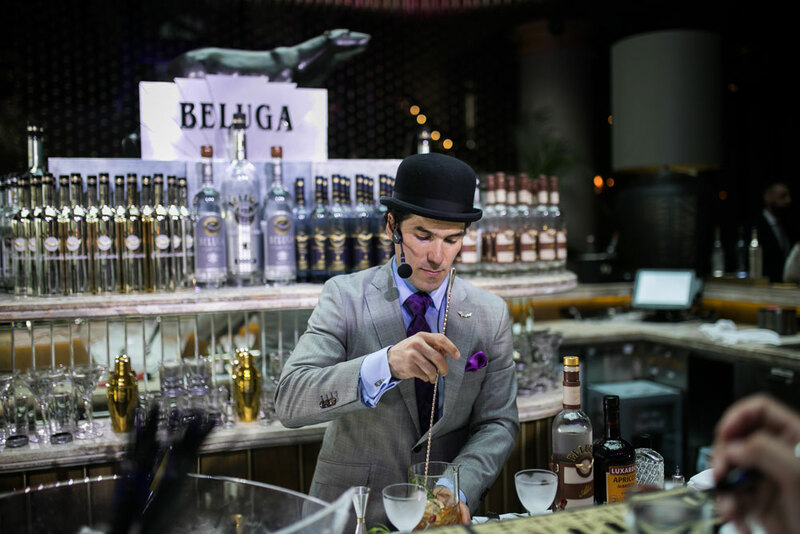 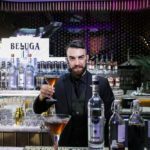 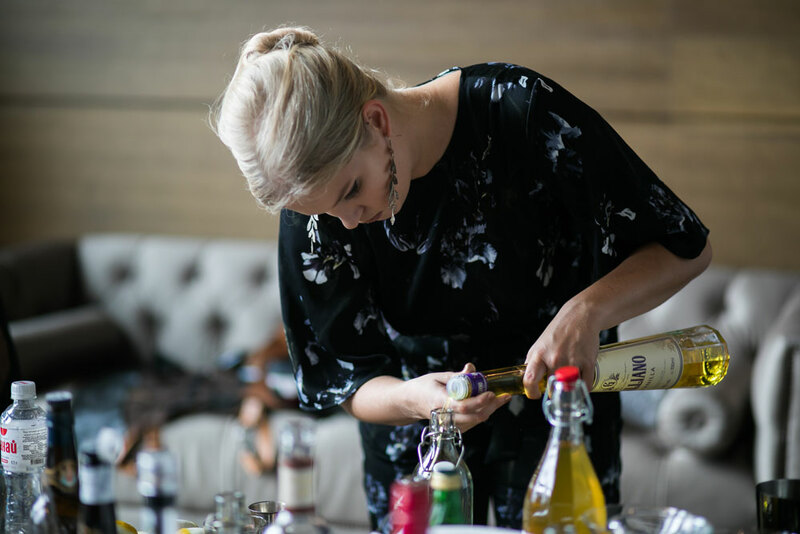 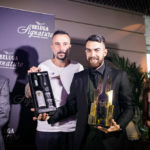 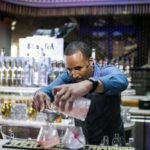 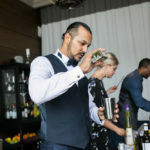 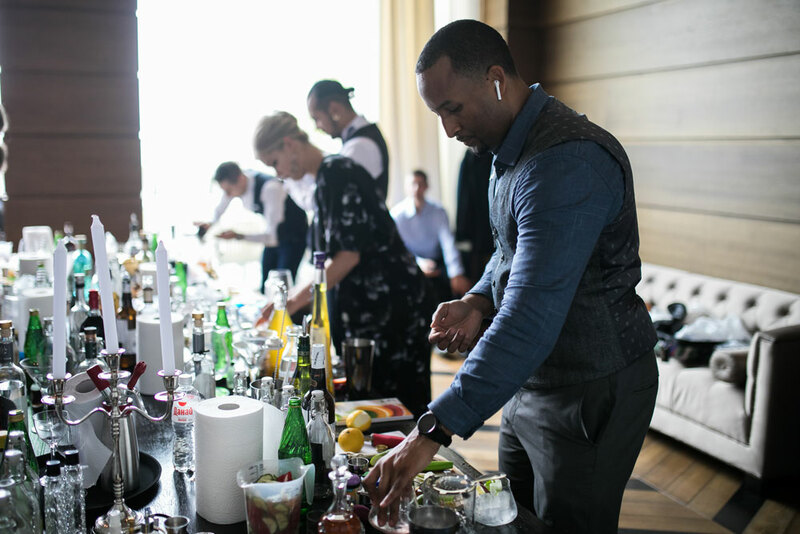 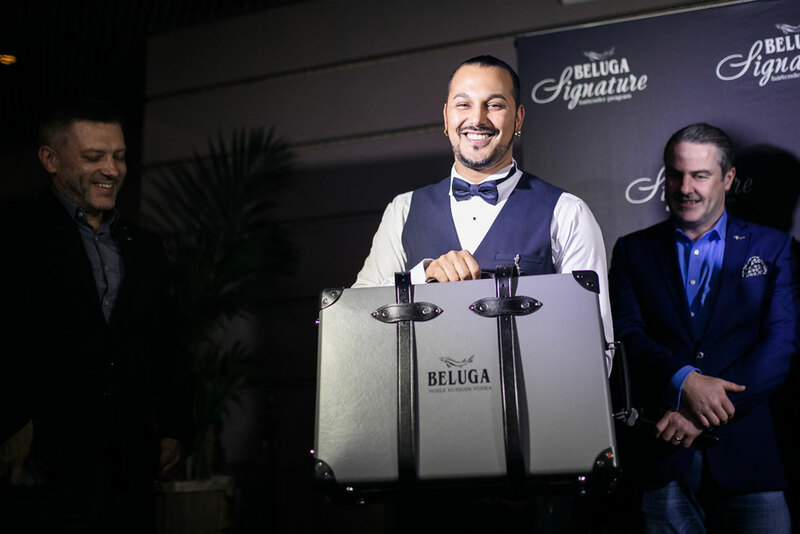 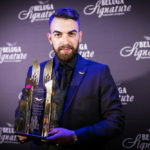 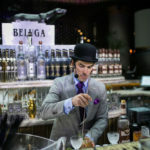 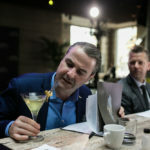 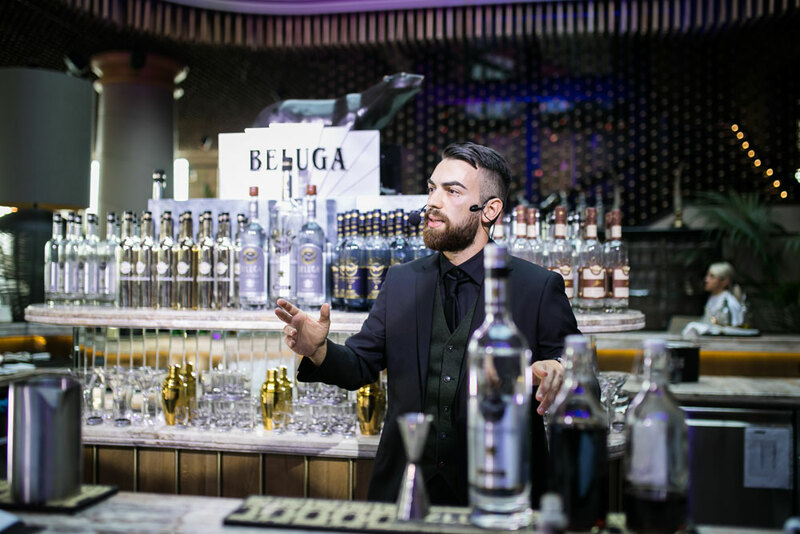 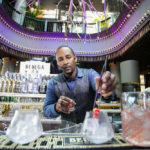 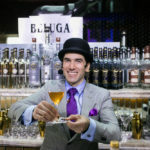 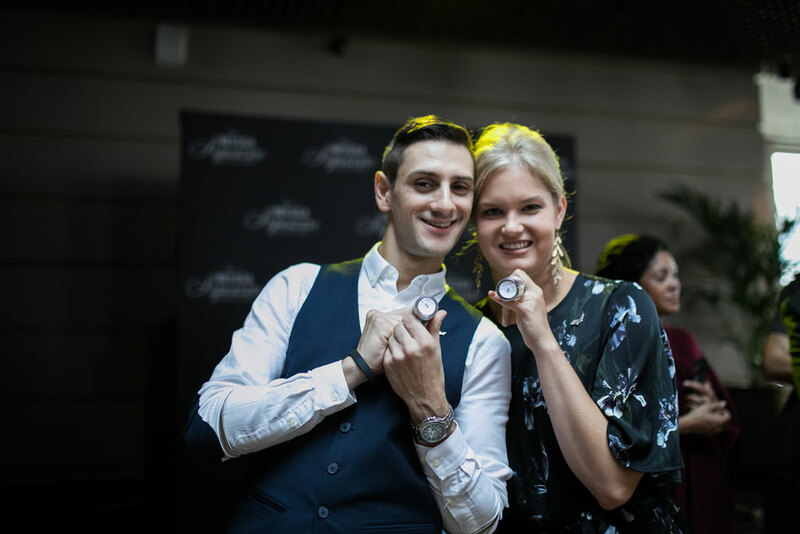 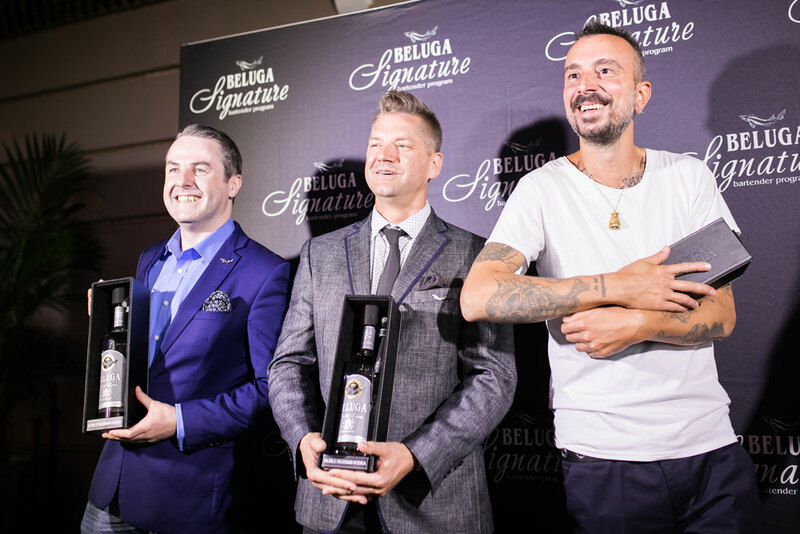 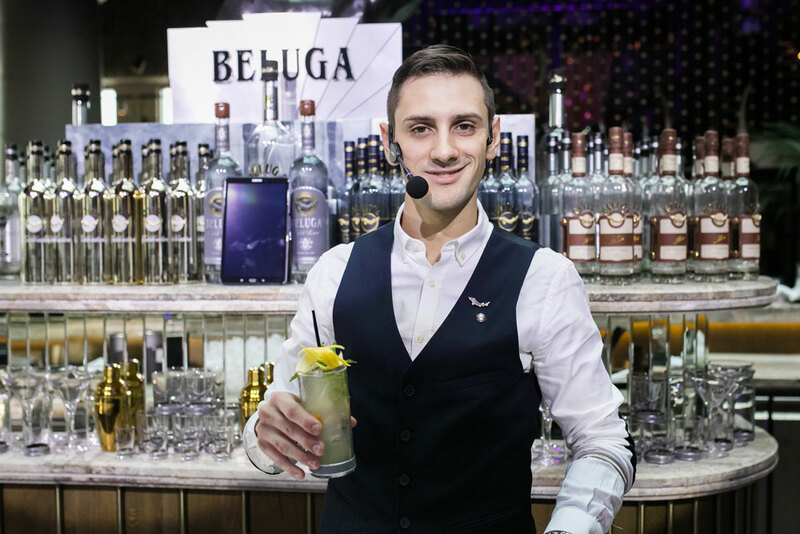 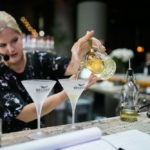 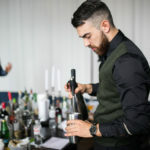 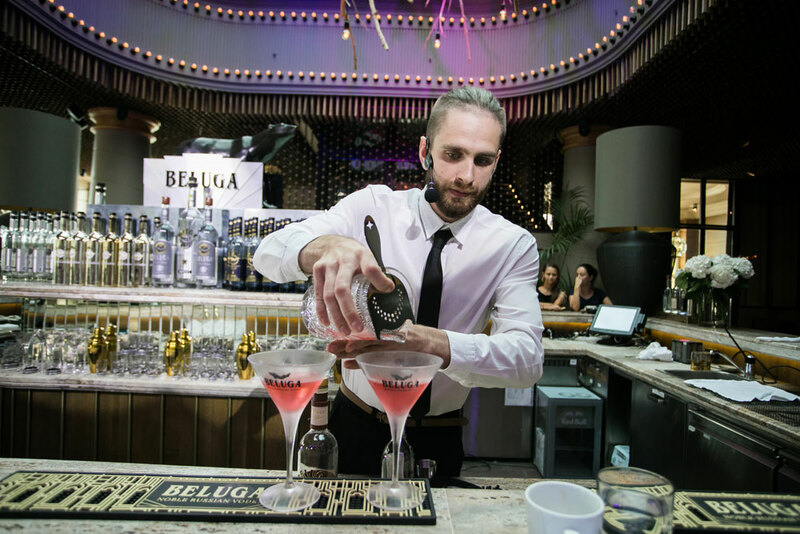 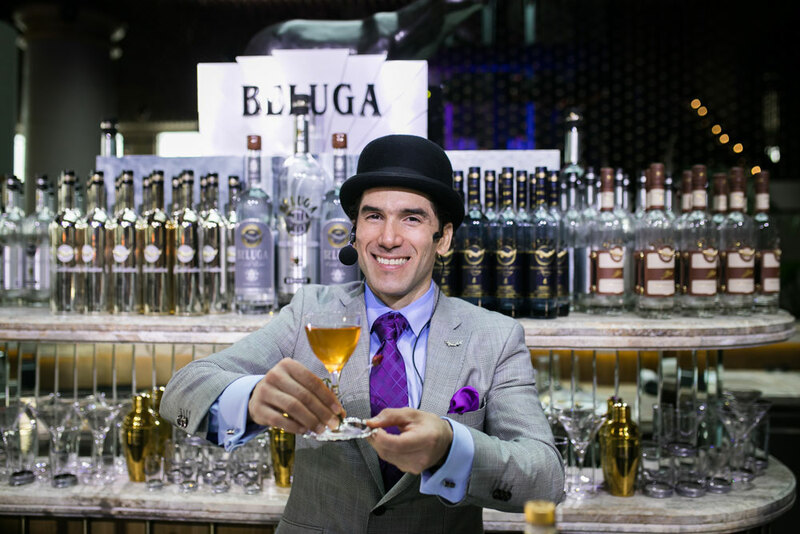 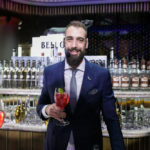 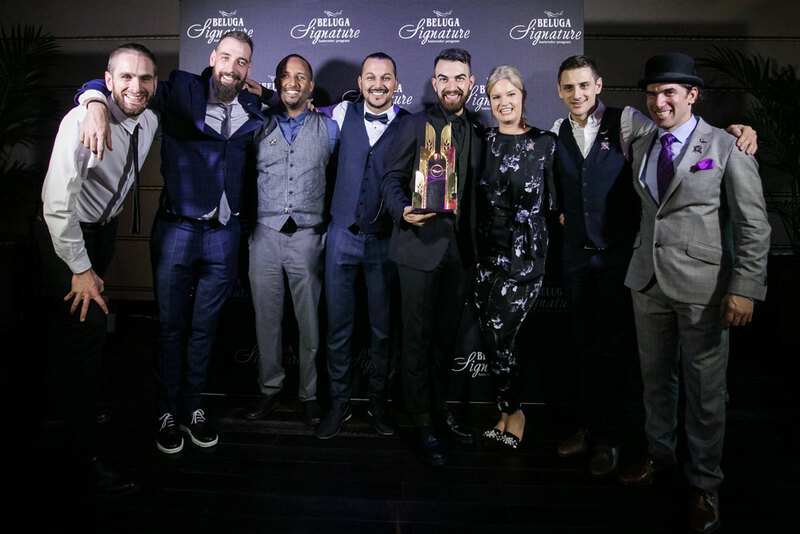 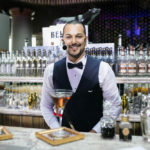 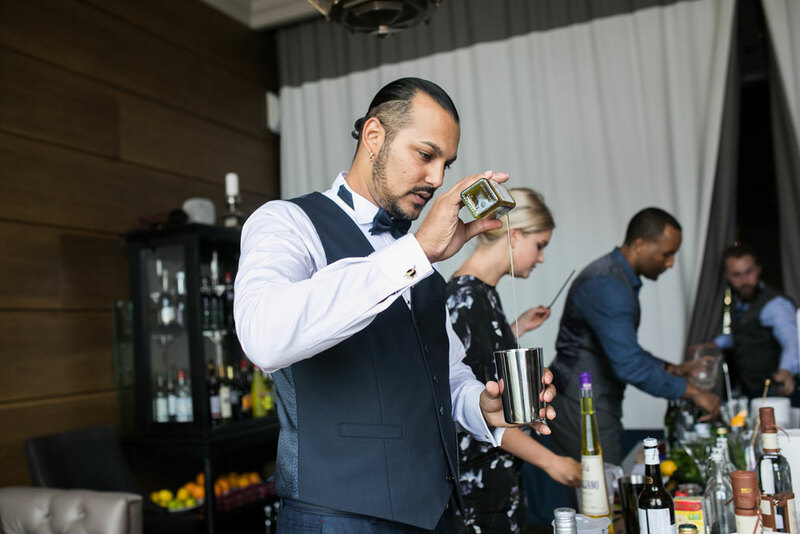 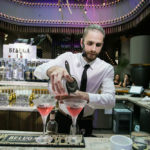 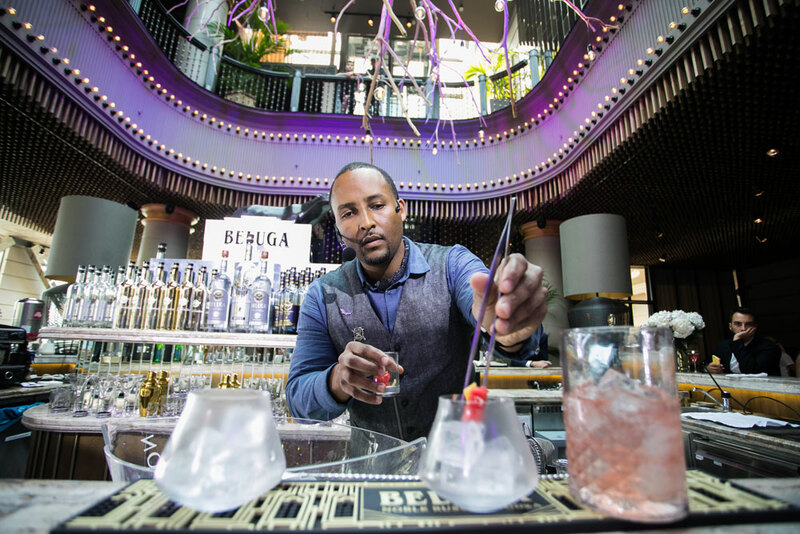 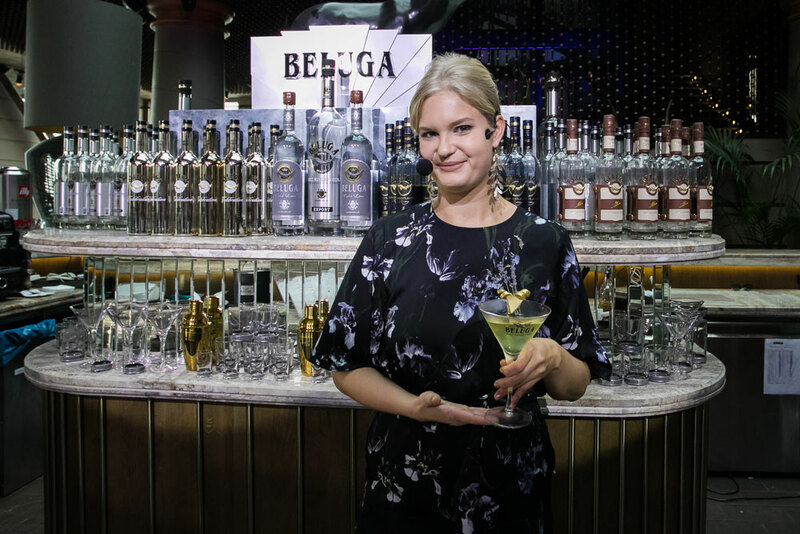 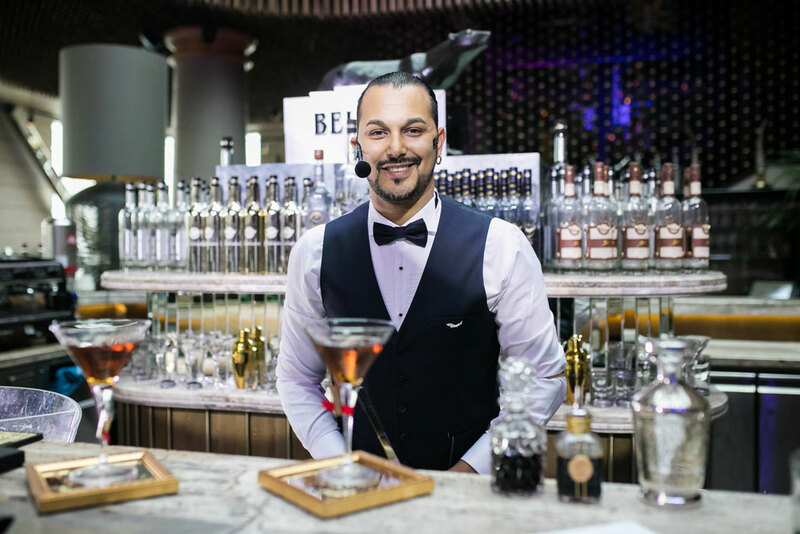 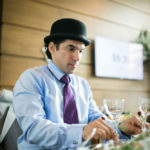 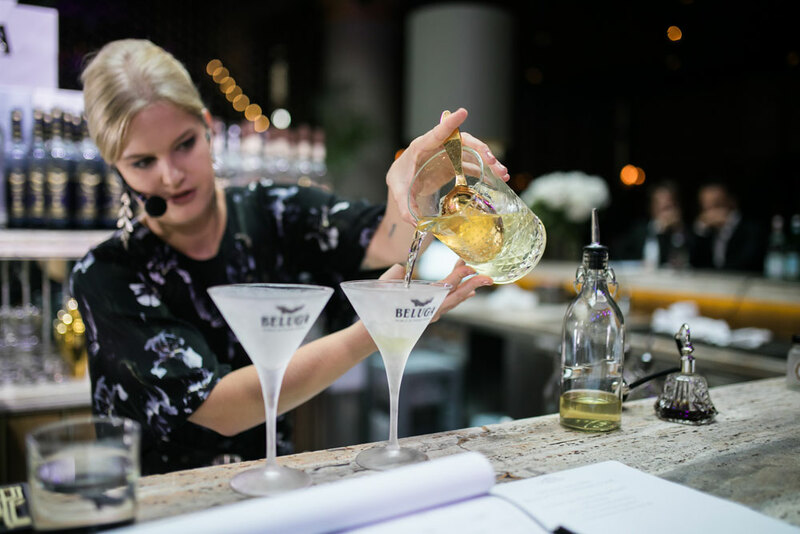 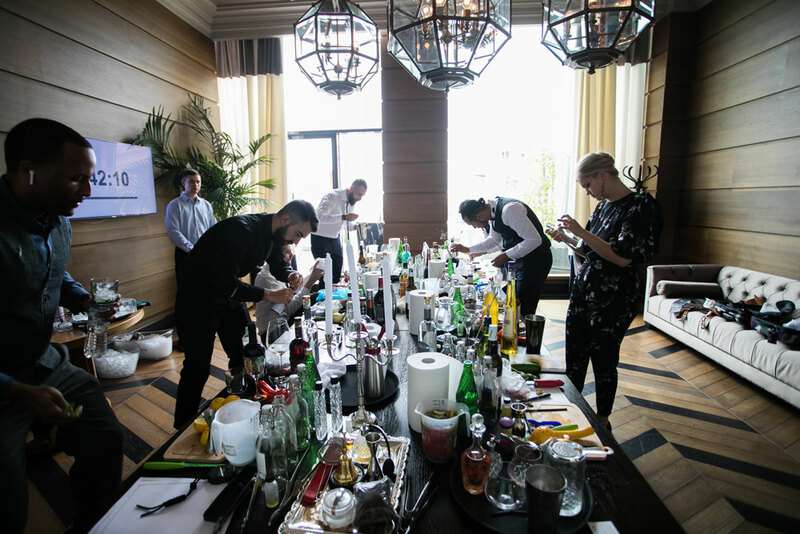 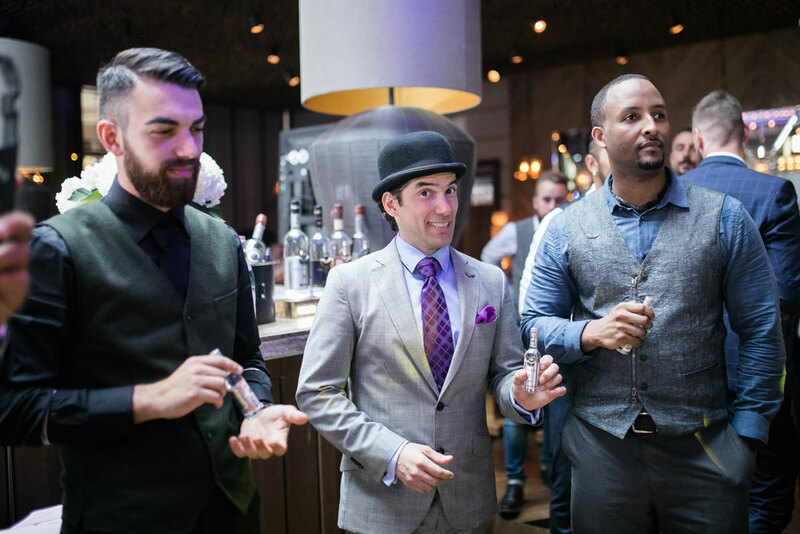 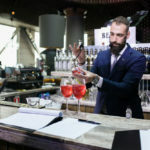 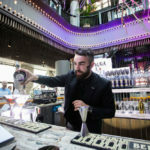 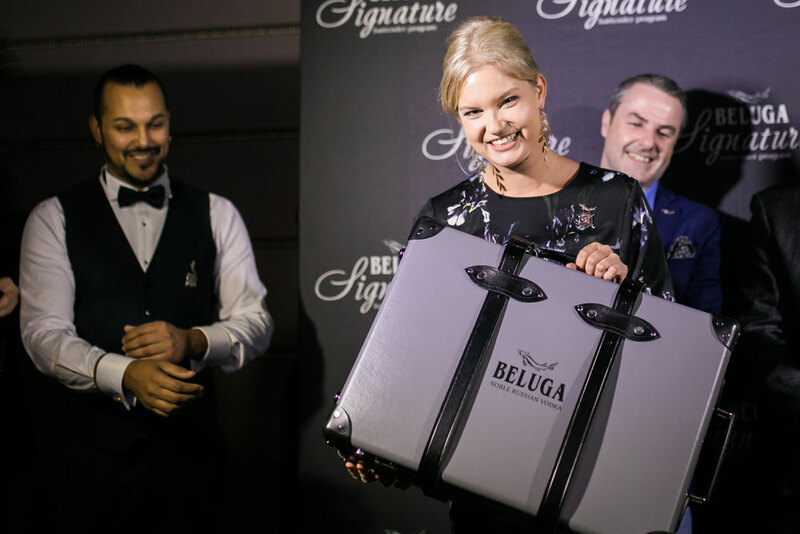 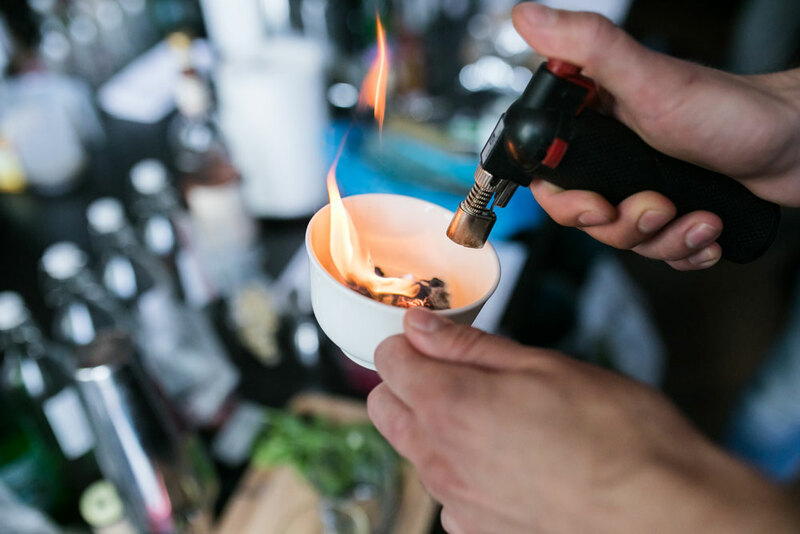 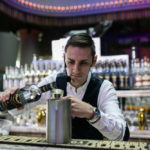 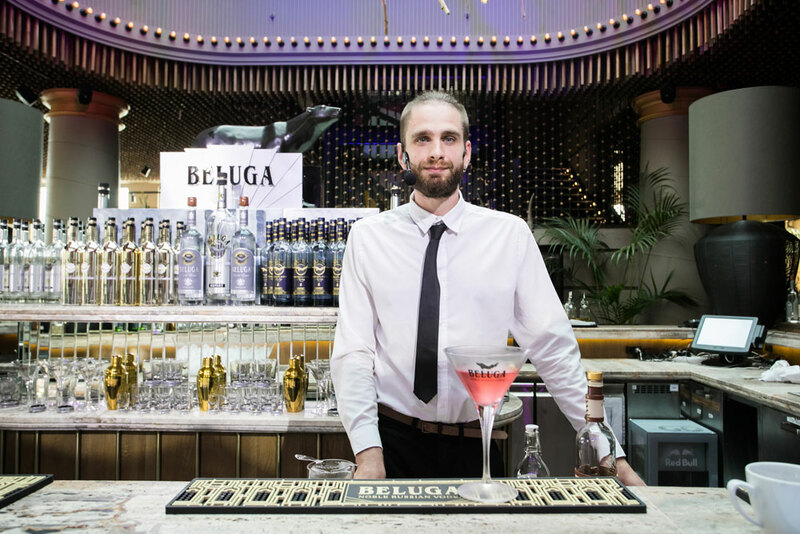 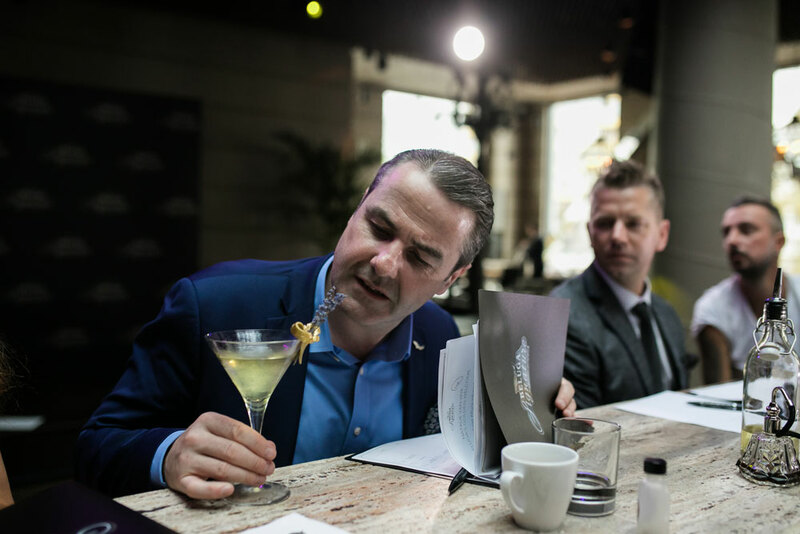 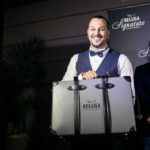 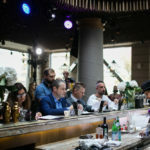 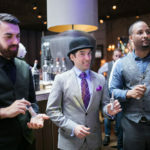 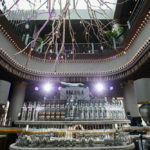 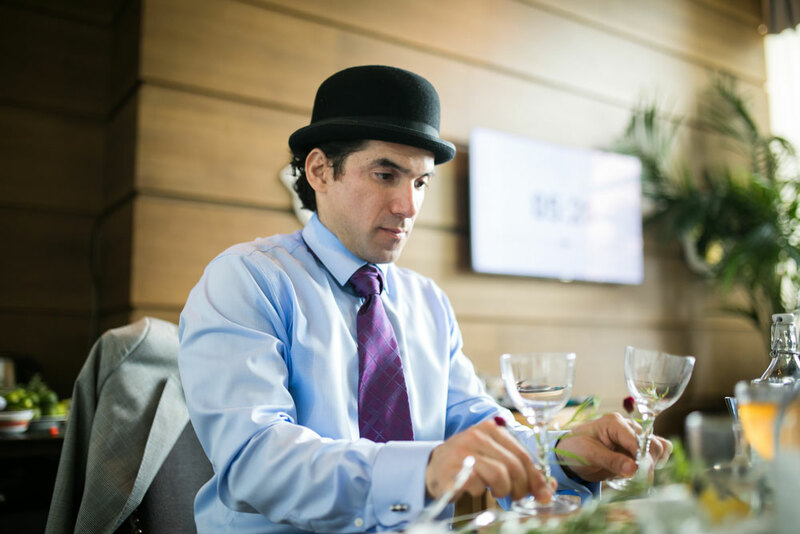 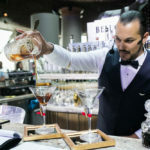 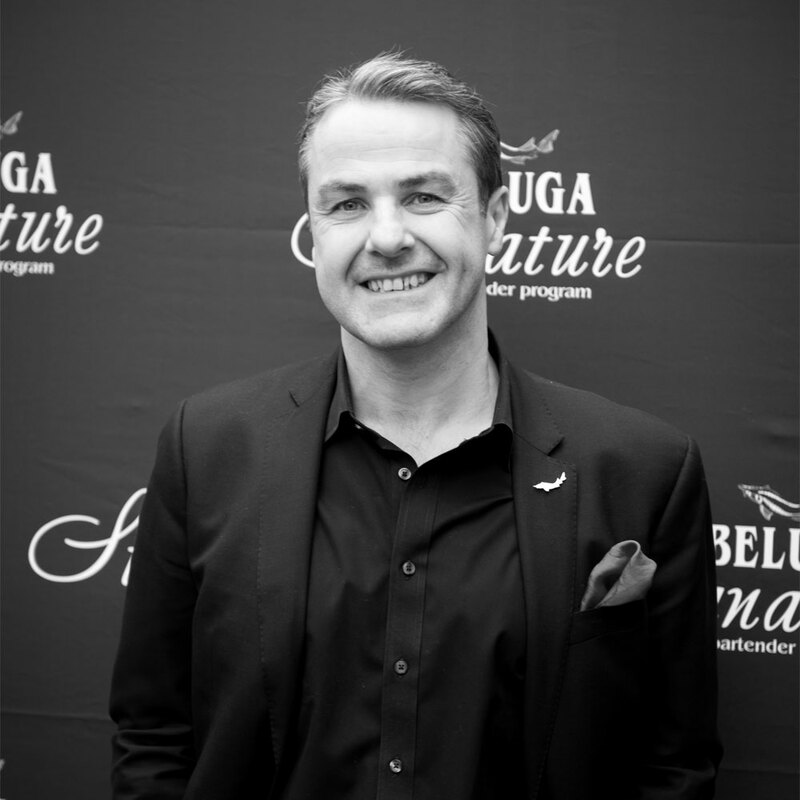 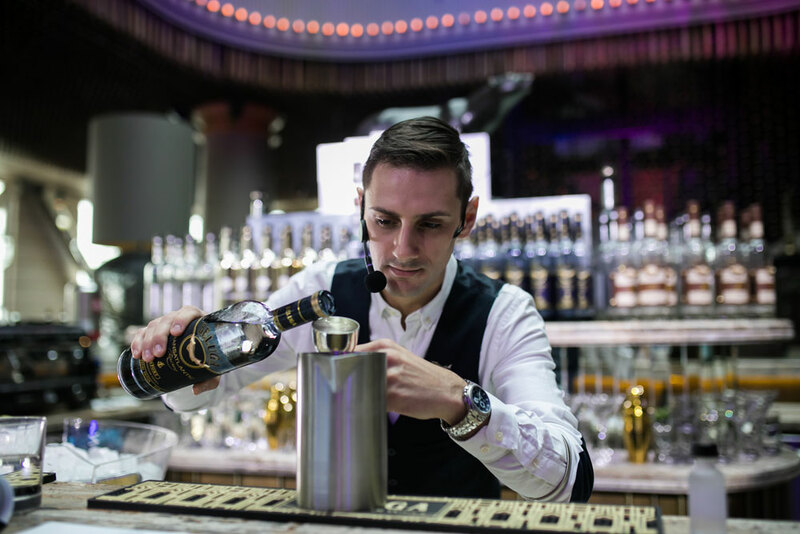 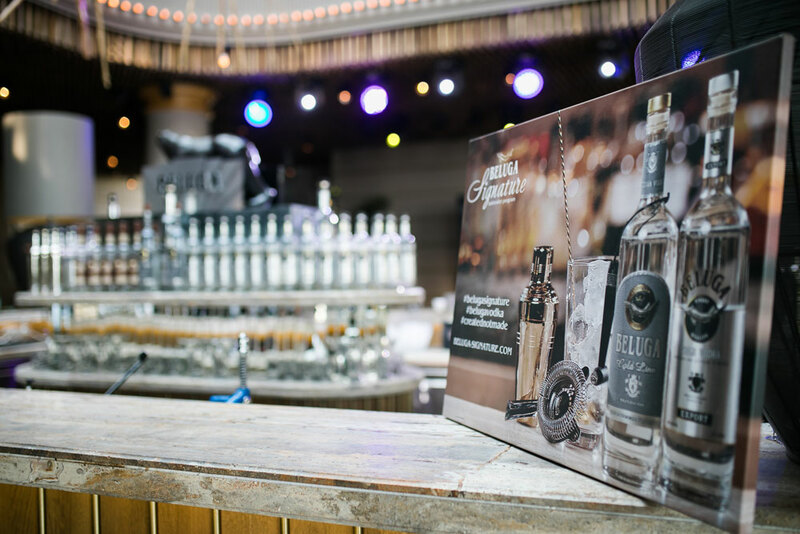 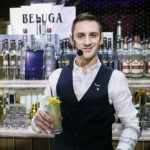 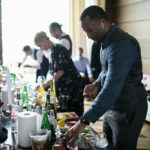 Participants are required to prepare and present in front of the judges one cocktail which translates Beluga Vodka taste, brand style and values. 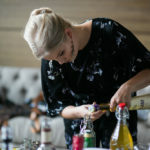 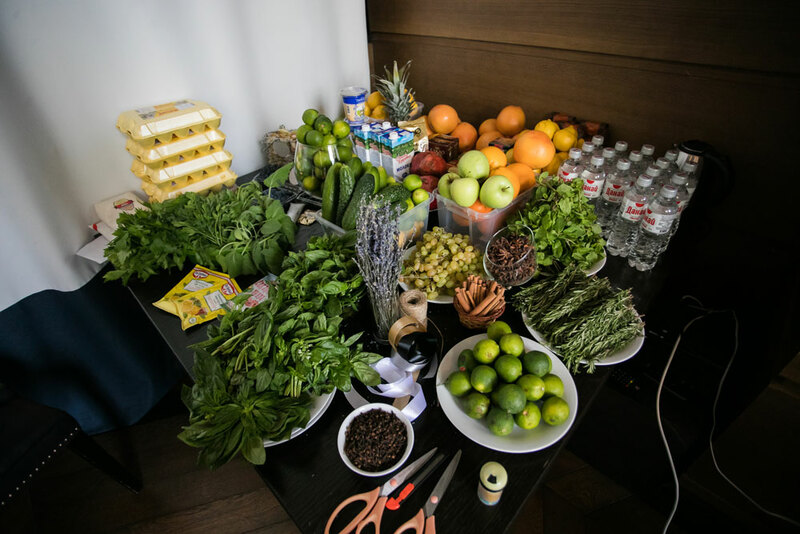 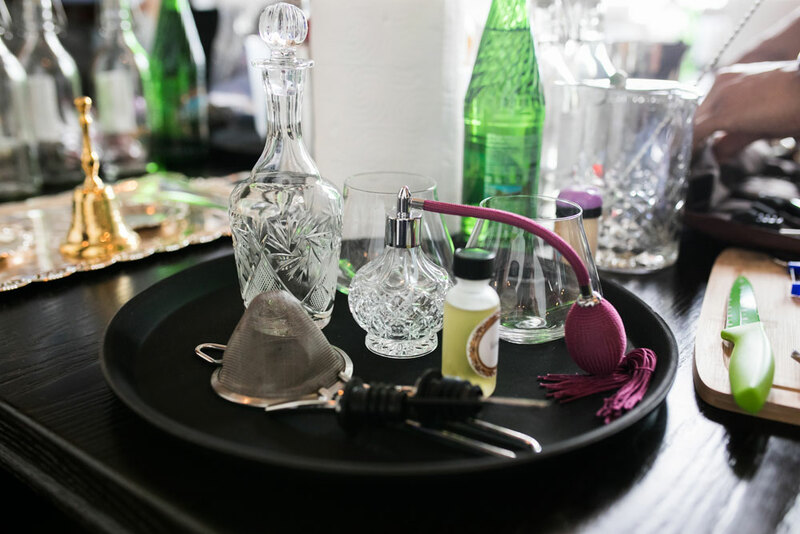 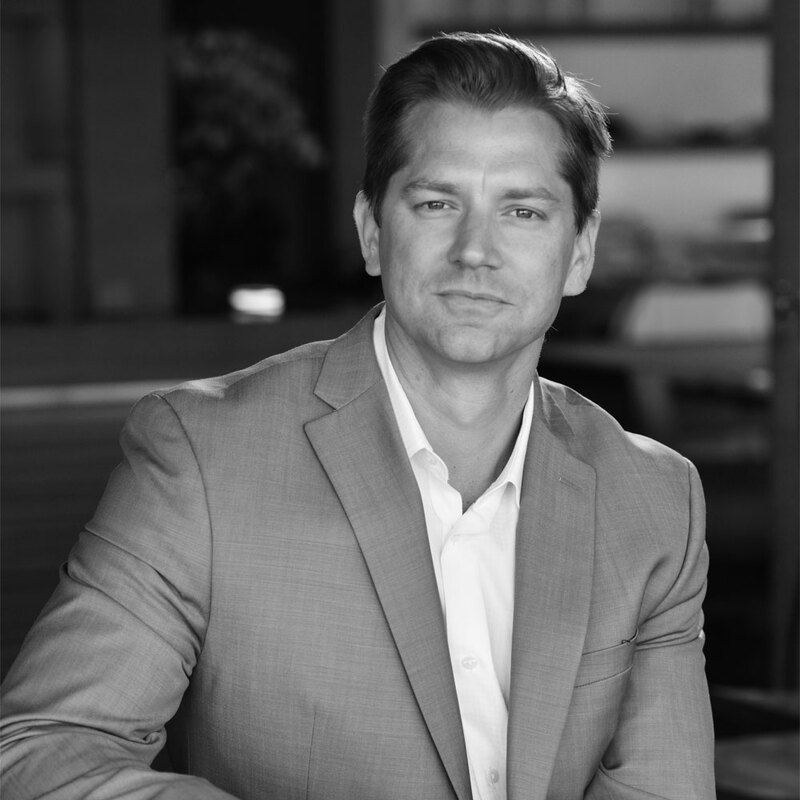 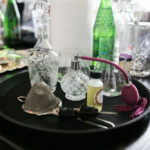 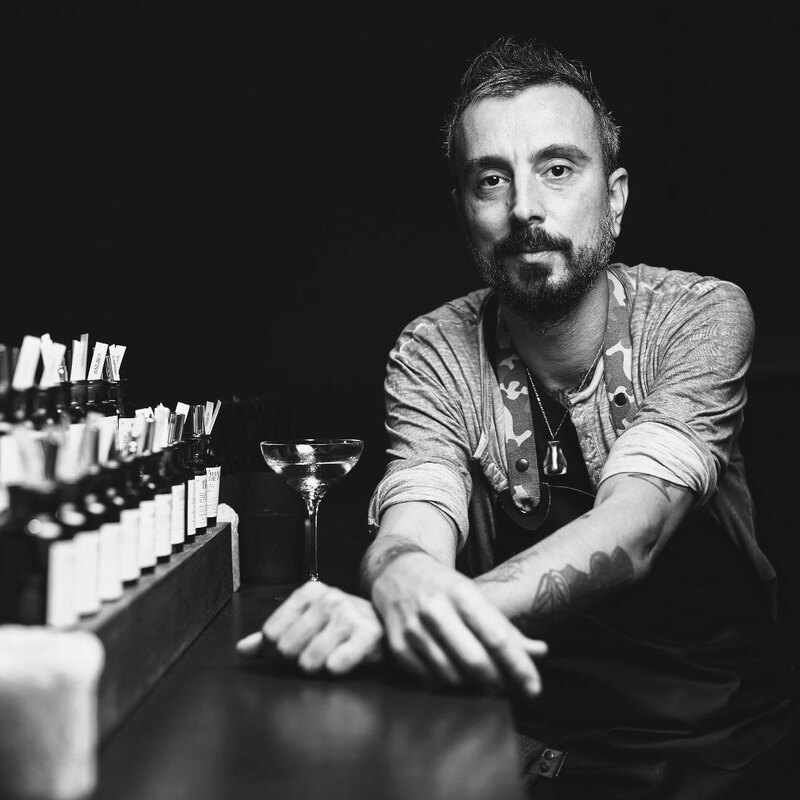 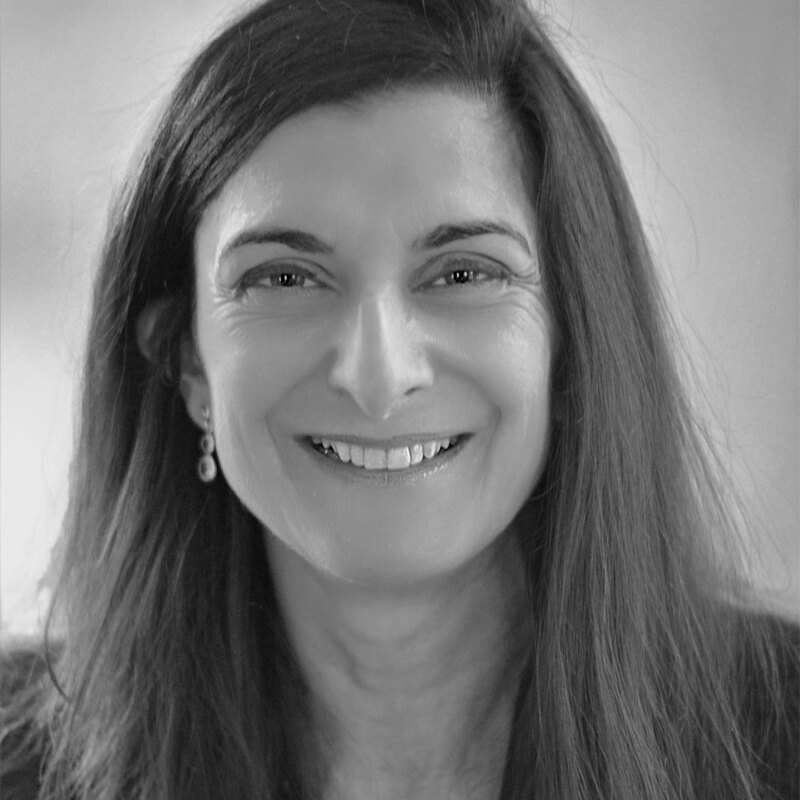 The cocktail shall be inspired by one of the essences which were randomly assigned to each competitior during perfumery masterclass. 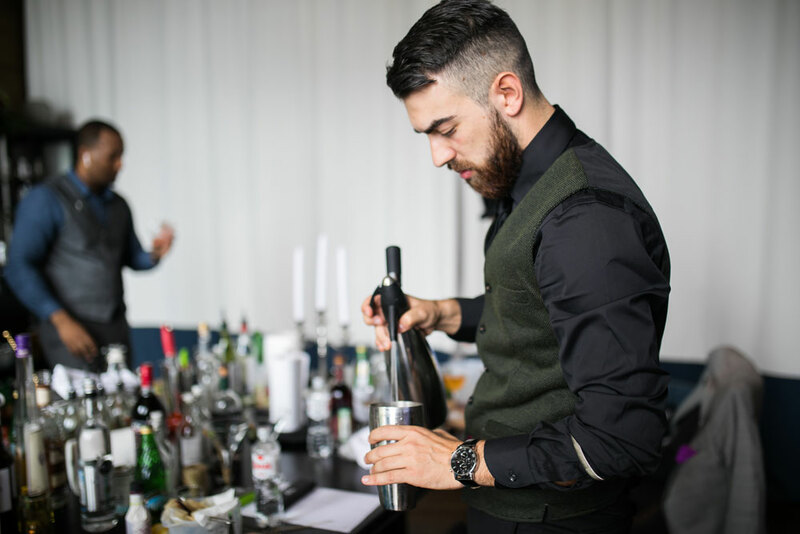 Perfection is created, not made. 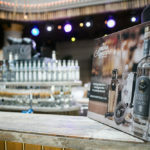 Rules | Terms and conditions | Contact Drink responsibly. 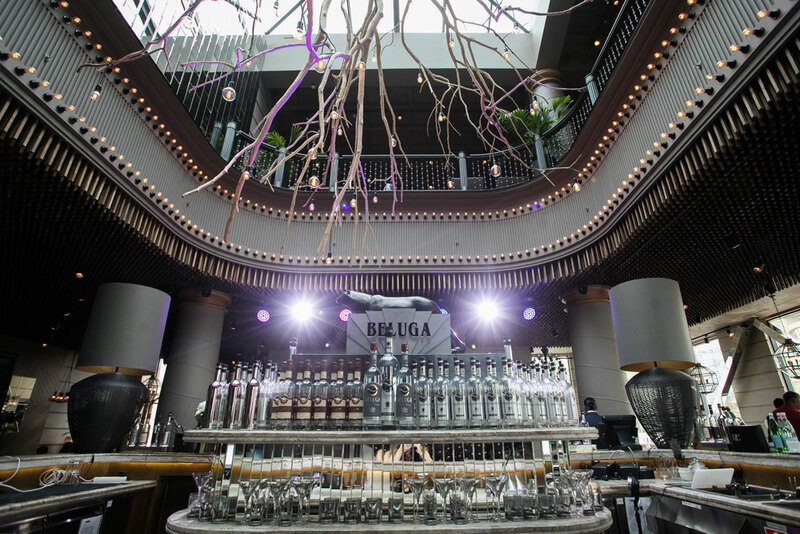 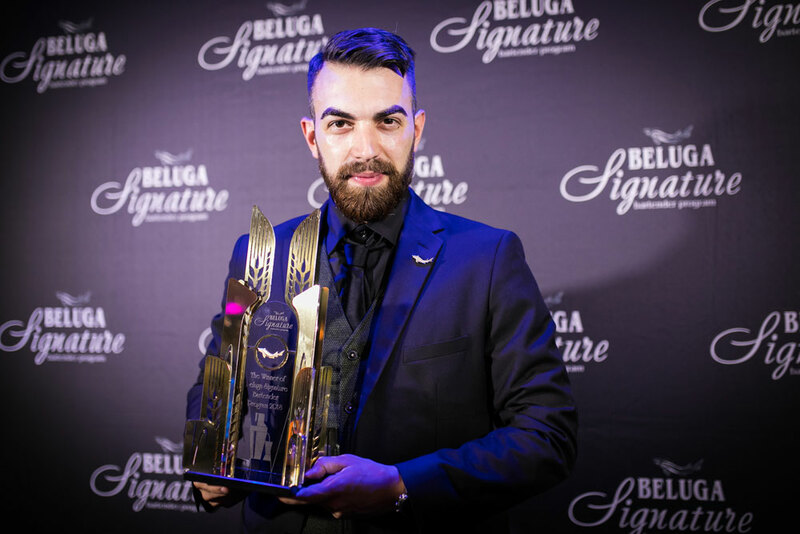 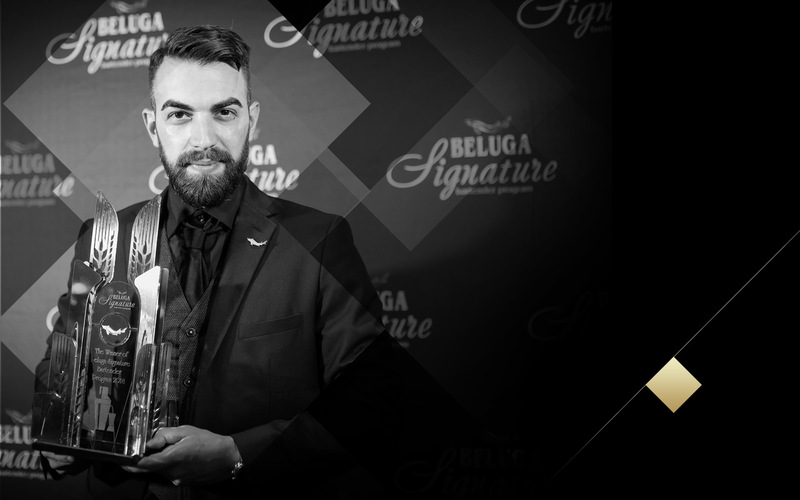 All rights reserved ©Beluga Vodka.